Shure M44G DJ Cartridge for Scratching & Mixing DJParts - All Variety of Parts that DJ Needs. 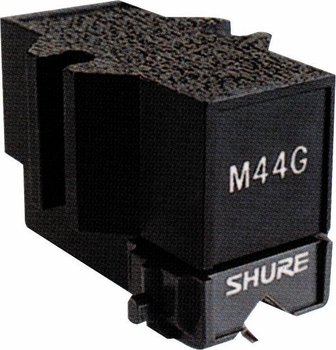 Re-created to the original M44 specs, this companion to the M44-7 provides an ideal balance between skip resistance and accuracy of sound reproduction for the DJ. Perfect for both intensive scratching and mixing.